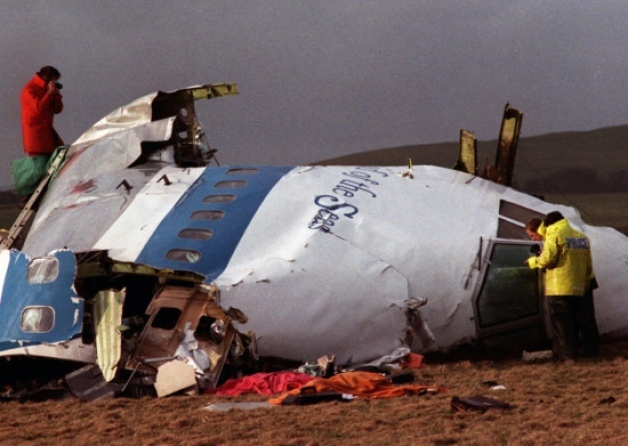 EDINBURGH, Scotland (AP) – A judicial commission said Thursday that a Libyan agent imprisoned in the bombing of Pan Am Flight 103 over Lockerbie should be granted an appeal so new evidence that he was wrongly convicted can be considered. Some British relatives of victims welcomed the decision, saying key questions have never been answered. But American families criticized the commission’s recommendation as unfair and unwarranted. If the appeal is granted and successful, it could undermine years of investigation, clear Libya of involvement and reopen the debate about who was behind the attack. 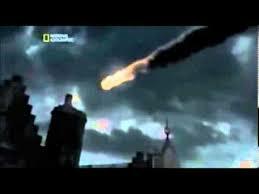 But a former U.S. intelligence officer, Bob Ayers, said he doesn’t believe it would affect the war on terror. “After nearly 20 years, it may no longer be possible to find out who was behind the attack. But I don’t think such a verdict would chill improving relations between Libya and Britain, or change the tempo or intensity of the war on terror for the U.S. or al-Qaida,” said Ayers, who is based in London. The report by the Scottish Criminal Cases Review Commission will now be submitted to the Court of Appeal in Edinburgh, which will decide whether an appeal should be granted. Abdel Basset Ali al-Megrahi, 55, is serving a life sentence in Scotland for the 1988 bombing, which killed all 259 people on the plane and 11 on the ground. Among the dead were 179 Americans. 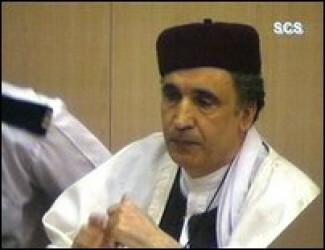 Mohammed al-Zaway, a former Libyan ambassador to Britain who oversaw al-Megrahi’s case during the trial, said an appeal would “open the door of hope for al-Megrahi’s innocence.” Al-Zaway, now Libya’s ambassador to Morocco, spoke to The Associated Press by telephone from Tripoli, the Libyan capital. 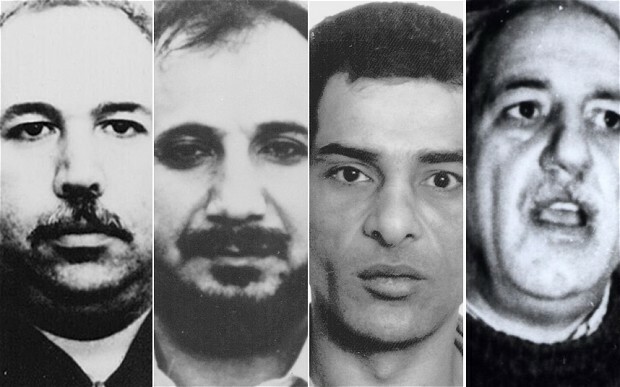 Lawyers for al-Megrahi, the only person convicted of blowing up the London-to-New York-flight on Dec. 21, 1988, claim British and U.S. authorities tampered with evidence, disregarded witness statements and steered investigators away from evidence the bombing was an Iranian-financed plot carried out by Palestinians to avenge the shooting down of a civilian Iranian airliner by U.S. forces several months earlier. Among other things, the panel questioned the reliability of testimony from Tony Gauci, the proprietor of a boutique in Malta. 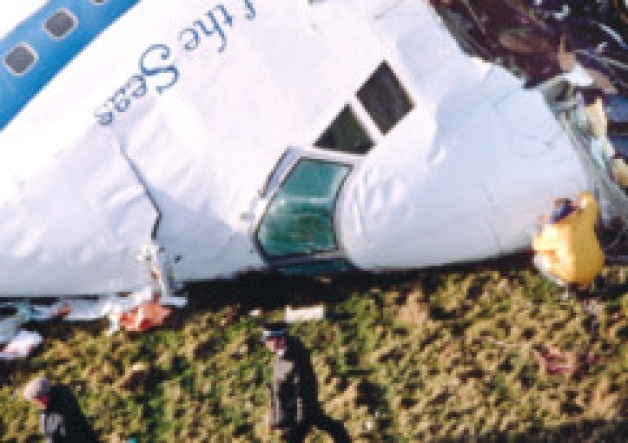 He claimed a man resembling al-Megrahi entered his shop on Dec. 7, 1988, and bought apparel that investigators say was wrapped around the plastic explosives hidden in the Pan Am jet that blew up over the town of Lockerbie, Scotland. Families of the victims were divided. Two American families of victims said they were disappointed. Daniel Cohen of Cape May Court House, N.J., who lost his 20-year-old daughter, Theodora, in the explosion, said he was worried that an appeal would open the possibility that al-Megrahi will be allowed to return to Libya and that it could make some people doubt Libya’s involvement in the attack. “We’re deeply disappointed. It’s going to be a very anguished few weeks for all the American families because we thought this thing was settled,” said Cohen, 71. Cohen’s wife, Susan, said she fears the United States and Britain are willing to forgive terrorist acts because they want strong relations with oil producers. The commission, an independent judicial body that investigates possible miscarriages of justice, said al-Megrahi should be given a second appeal of his conviction. His first was rejected in 2002. The High Court in Edinburgh will now assess the eight-member panel’s report, which could take weeks. The court could reject an appeal request, order a retrial or quash the conviction and free al-Megrahi without further investigation. Al-Megrahi was sentenced in 2001 after a trial at a specially convened Scottish court in the Netherlands. Another Libyan suspect was acquitted. In November 2003, High Court judges in Edinburgh ruled al-Megrahi must serve at least 27 years in prison before he can be considered for parole. In 2003, the Libyan government agreed to pay $270 million in compensation to families of the Lockerbie victims, under a deal that paved the way for the lifting of U.N. sanctions against Moammar Gadhafi’s regime. But Libyan authorities have never formally admitted guilt. Are These Really the Men Who Brought Down Pan Am 103?